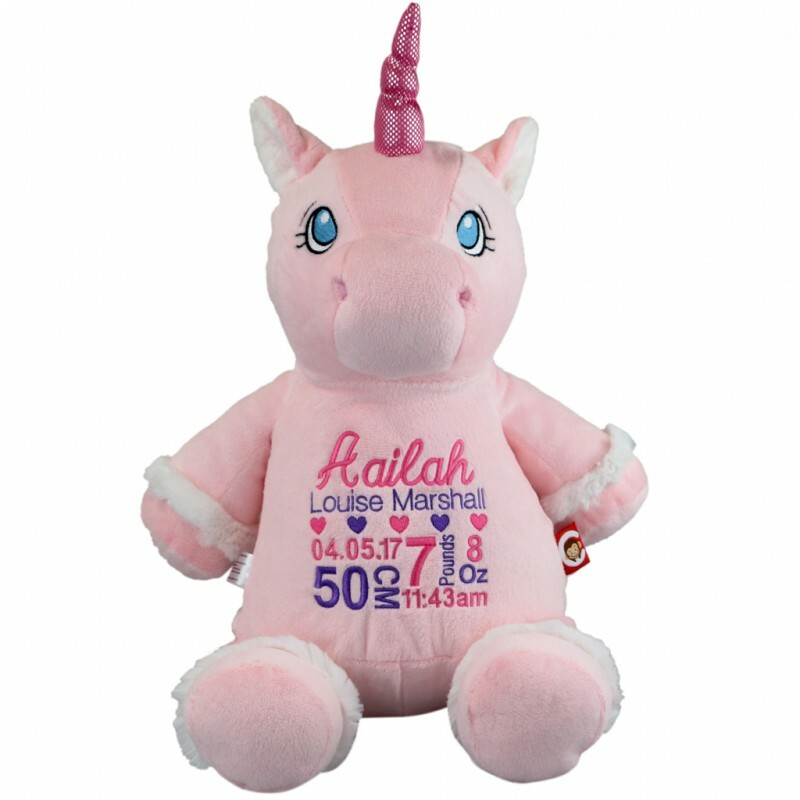 This precious pink unicorn has magic in her eyes and rainbows in her heart (we think). 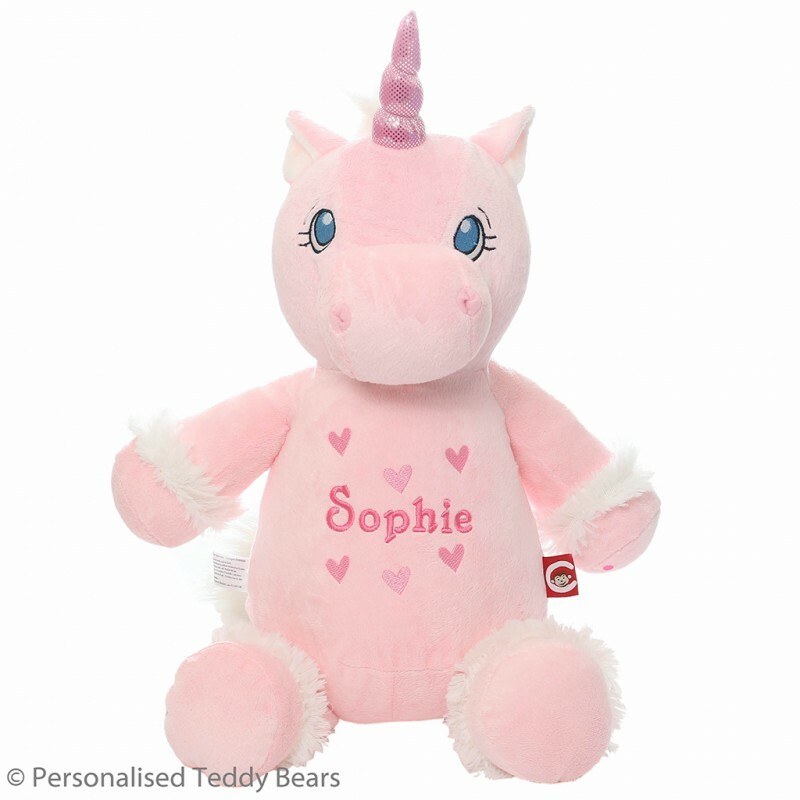 Our daughter is in love with her 'Harper' which she selected in a heartbeat from our entire range. 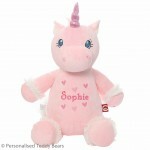 What will you name your unicorn? And what adventures will you take her on?